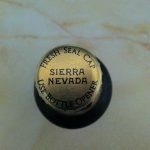 The coming Autumn time is a signal for us beer drinkers that it’s time to start stocking up on the darker beers that seem to go oh-so-well with the colder weather. 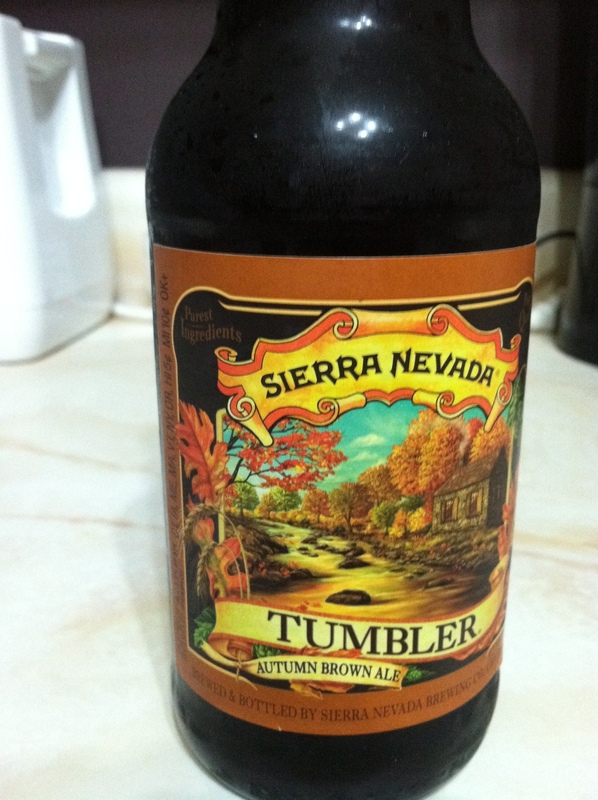 This year, Sierra Nevada brewery has supplanted their usual fall seasonal beer with Tumbler Autumn Brown Ale. The label design screams Fall Beer with its vibrant oranges and yellows. It’s almost as if the bottles are whispering “Pick me! Take me home with you!” from the beer cooler. They’re very compelling. I drank my first bottle of it directly from the fridge, which in hind sight was a mistake. I was disappointed in how remarkably average this beer was. No aroma, very little stuck out in the taste, finish was unremarkable. But then I thought “Hey! 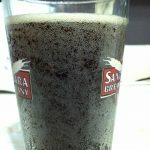 It’s a fall beer, why not drink it at room temperature?” So I left a bottle sitting in the pantry until it had reached room temperature and cracked it open. 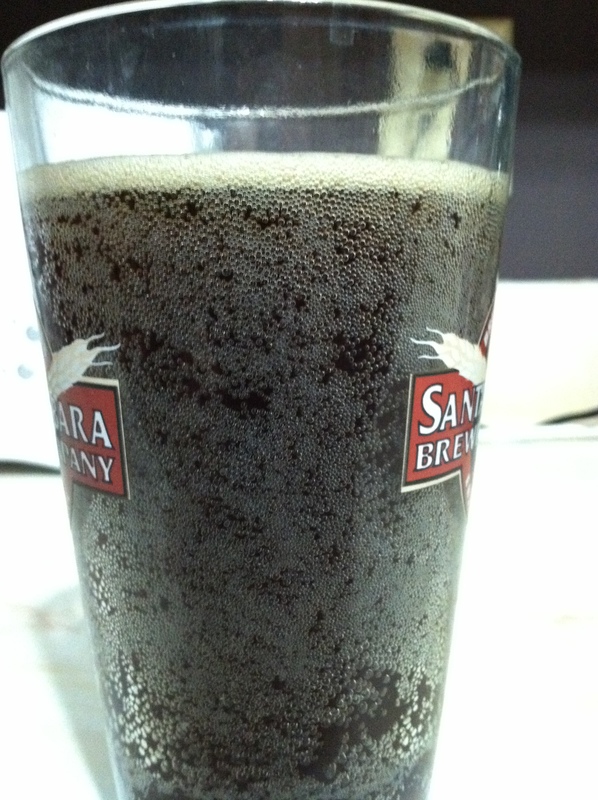 The aroma coming from the beer was still really faint. 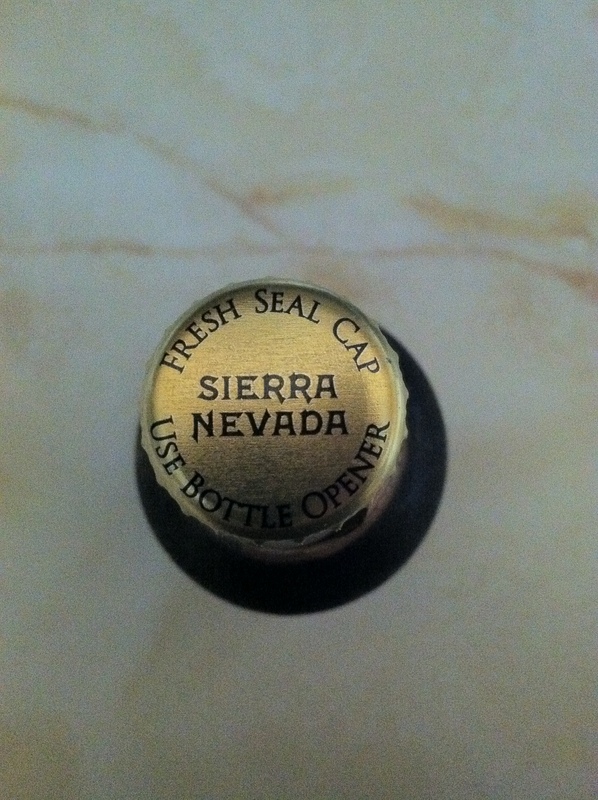 I must have looked like a crazy person, sticking my nose in my glass and huffing beer for 5 minutes trying to glean any kind of distinct smells. There was the faintest hint of apples that was gone almost before it presented itself. There was a nutty kind of aroma with a syrupy, almost caramel, sweetness that wafted in. When I finally drank it, I could definitely taste a malty, toasty flavor. I was very surprised at how smooth this beer was. It just slides down your gullet like it’s going for a nice leisurely stroll. There was a very subtle sweet taste – like caramel. Again, I got the distinct impression that I tasted apples, but it was so subtle that I’m not sure I wasn’t making it up. After a couple sips I got the visualization of eating a biscuit with a slice of McIntosh apple drizzled with warm caramel. The aftertaste was a little buttery and nutty, but it wasn’t a long finish. 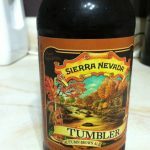 Tumbler has a thick presence on the mouth for a medium bodied beer, and an impressively short finish. All in all, I felt this beer was okay, but I don’t think I’ll buy it again. On a 100-point scale, I’d give it 84 points.